When you need a serious pick-me-up to kickstart your morning. 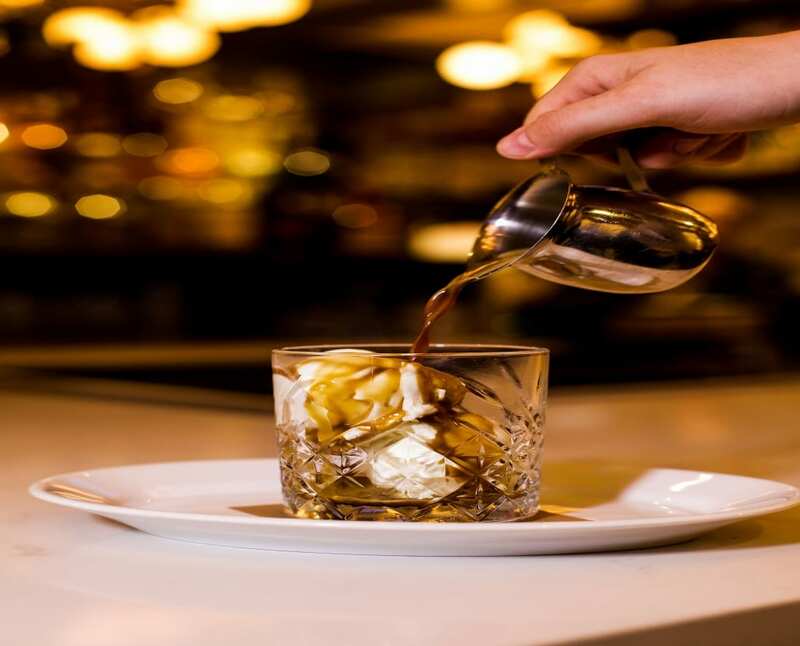 A scoop of mega milky fior di latte gelato gets doused with espresso. Fernet Branca Menta is optional but recommended. Make a reservation at Trademark.